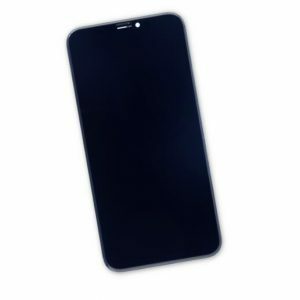 Replace a scratched or cracked front panel glass digitizer screen or a malfunctioning IPS LCD display on your iPhone XR. 2. each one is fully tested before shipment. 3. Payment term : paypal, western union or T/T(bank transfer) acceptable. 4. 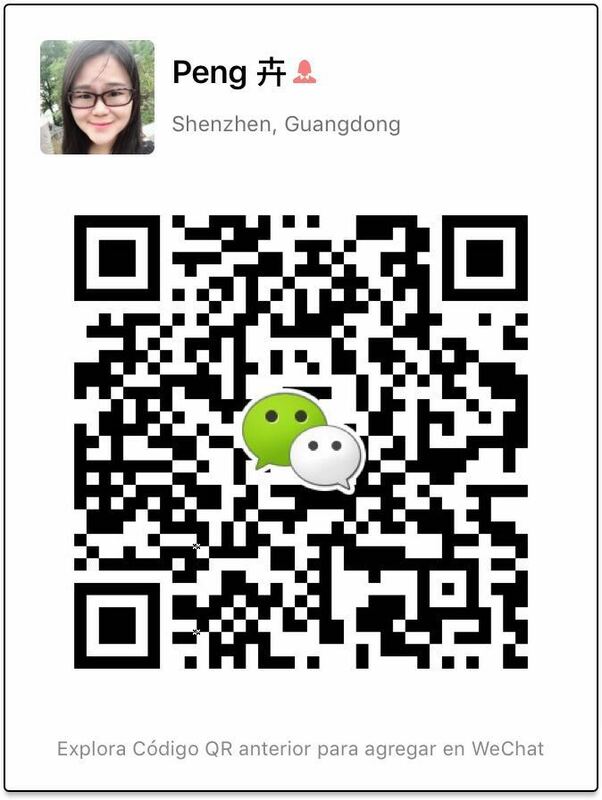 Lead time: 1-3 working days after payment received. 5. shipping method: by express courier, such as DHL, UPS, EMS, etc. 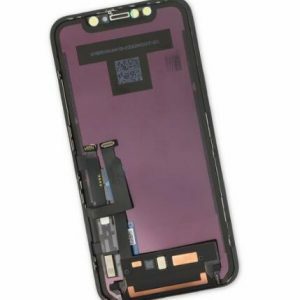 This iPhone XR Replacement Battery is what you need to bring that dead iPhone back to life. 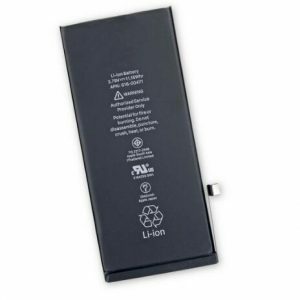 For optimal performance, calibrate your newly installed battery by draining the battery below 10%, then giving it a full charge to 100%. 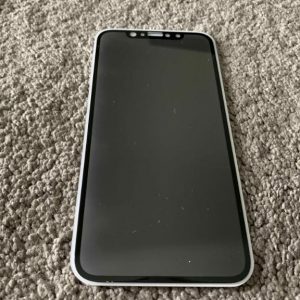 This handy test cable makes it easy to check the functions of a replacement LCD display and digitizer without having to complete the installation and close up the iPhone’s case. 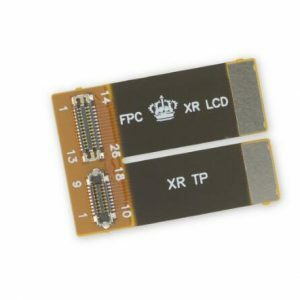 Indispensable to anyone who makes multiple iPhone XR repairs. 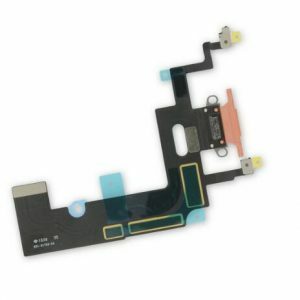 With this cable installed in an iPhone XR body you can connect, test, and quickly swap multiple replacement LED displays and digitzers without wearing out the delicate press fit connectors on the logic board. 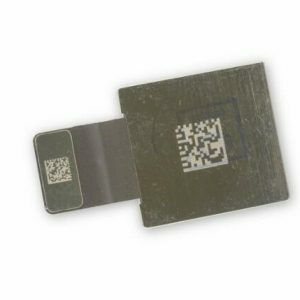 This cable only tests the functions of the LCD display and digitizer. 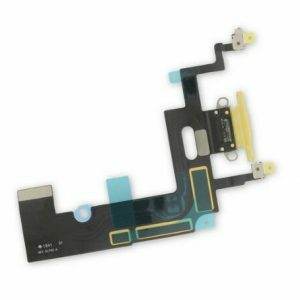 It does not test the front panel sensor and earpiece speaker assembly. 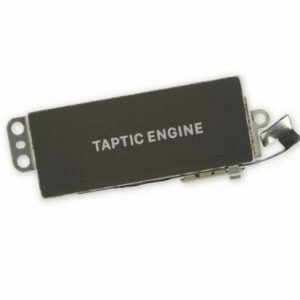 Fix problems with vibration alerts and haptic feedback by replacing a malfunctioning linear oscillator motor. 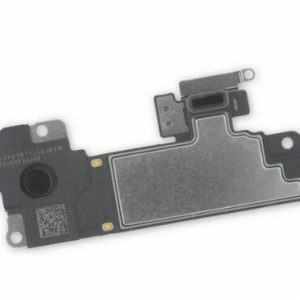 This part is compatible with an iPhone XR. Replace a dirty, corroded, or damaged lightning connector or malfunctioning microphone. 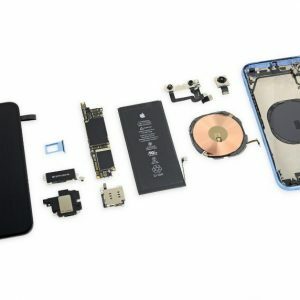 This assembly is compatible with an iPhone XR. 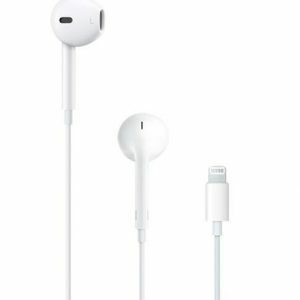 If your phone isn’t charging, has connectivity problems, is not recognized when plugged into your computer, or has trouble recording audio, this part may fix the problem. 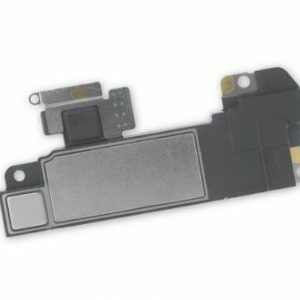 Replace a malfunctioning dual 12 MP rear-facing camera assembly for an iPhone XR smartphone. 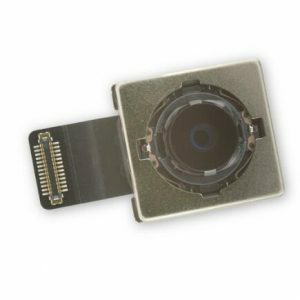 If your camera has sensor issues, problems focusing, or is malfunctioning, you’ll want to replace this part. 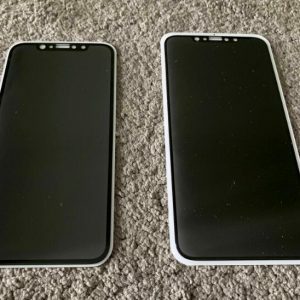 The lens cover is not physically integrated with this part—it’s on your iPhone’s rear case—so replacing the camera will not fix a scratched lens. 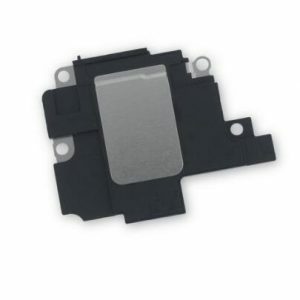 Replace a malfunctioning earpiece speaker in your iPhone XR and fix problems with phone call audio. This speaker is used to listen while the phone is held to your ear. 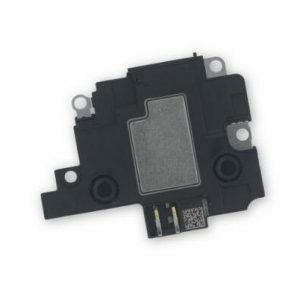 This speaker is soldered to a flex cable as part of an assembly including the flood illuminator and proximity sensor. Replacing the earpiece speaker part of this assembly requires microsoldering. 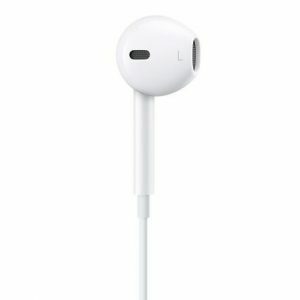 The Earpiece Speaker is a component of a larger assembly that includes the flood illuminator, which is part of the Face ID security feature. 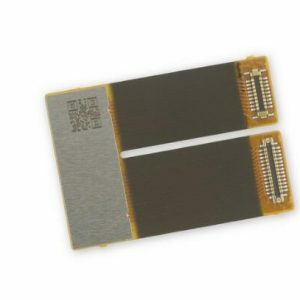 That sensor is paired to the logic board in an iPhone XR. 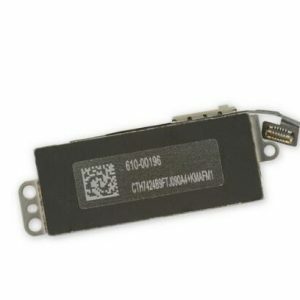 Any damage to the sensor that requires it to be replaced will not restore Face ID functions. 1. 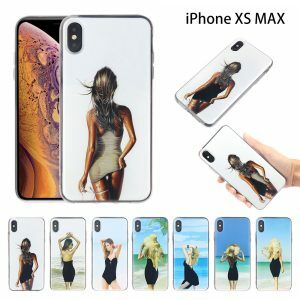 Iphone, Samsung & Huawei hottest and newest Bikini quicksand case, available for Iphone Xs Max, XR, X(S), 8/7(plus), 6(S) plus, 6(S), Samsung S9(plus), A7 2018 A750, A9 2018, J4 Prime, J6 Prime, A6 2018, A6 plus, Huawei Mate 20, Mate 20 Pro, Mate 20 Lite, P20, P20 Pro, P20 Lite, 100% new. 3. Payment term : paypal, T/T or western union acceptable.